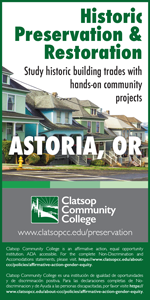 Our comprehensive directory of historic and cultural resource organizations provides detailed information for organizations located in each State and Province in the United States and Canada dedicated to the preservation of historic structures and buildings, the protection and care of cultural resources, and the revitalization of downtown districts and the preservation of main street and community. Interested in listing your organization at no charge? We list all not-for-profit organizations dedicated to historic preservation, neighborhood revitalization and cultural resource preservation for FREE. To list your organization, please click here. 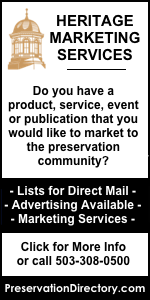 This directory lists over 4,500 preservation organizations, historical societies and programs dedicated to historic preservation and cultural resource preservation in the United States and Canada. 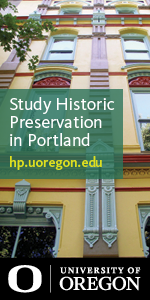 The State Historic Preservation Office (SHPO) administers programs and services specific to their particular State including the National Register of Historic Places programs (administered through each SHPO), as well as, but not limited to, tax incentives, easements, grants, technical assistance, Section 106 review, and education programs. This directory lists SHPO offices for each State in the US. Tribal Historic Preservation Officers have the responsibilities of SHPOs on tribal lands and advise and work with federal agencies on the management of tribal historic properties. 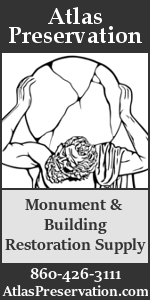 Responsibilities include conducting archeological and cultural resource surveys, maintaining permanent inventories of historic and cultural properties, nominating properties to the National Register, and reviewing Federal Agency undertakings pursuant to Section 106 of the National Historic Preservation Act. Certified Local Government Commissions include City / County Historic Preservation Offices, Landmark Commissions, Economic Development Offices and other government offices and commissions charged with identifying and designating city/county landmarks, as well as regulating changes to designated buildings. Over 1,100 organizations and programs dedicated to the preservation and promotion of downtowns, main streets, and community planning as an essential part of a sustainable society are currently listed in our comprehensive directory.